Eat on campus and save time and money! Kilgore College offers the Ranger Cafe, the KC Sports Grill and the KC Brew. The Ranger Cafe features full access for breakfast, lunch or dinner with home-cooking entrees, a grill, a deli, homemade pizza, soup, a salad bar and more. The KC Sports Grill is the perfect place to meet, greet and eat between classes. Eat in or take out using Declining Balance Dollars. 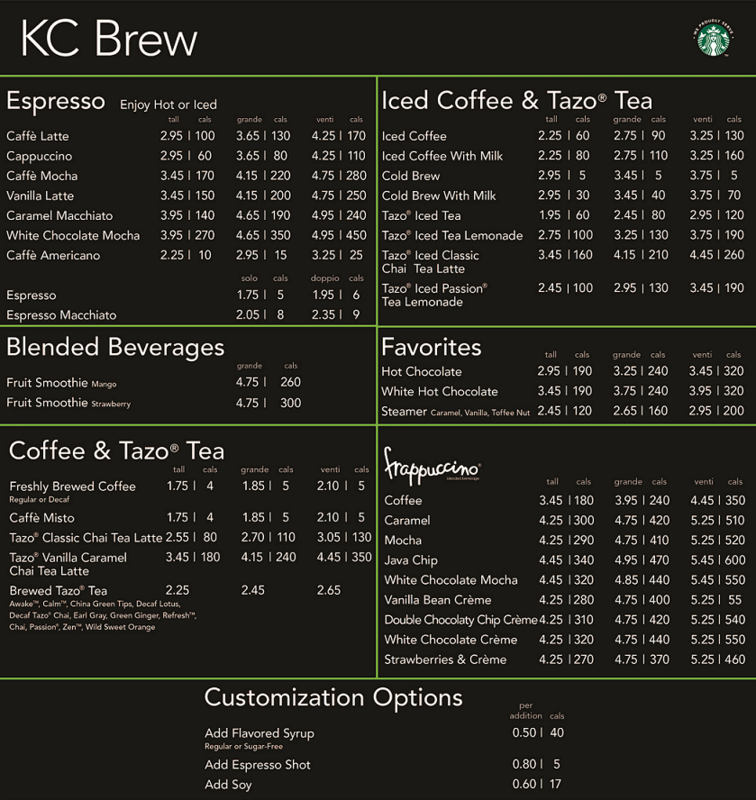 At the KC Brew, get your coffe fix with Starbucks products. Visit CampusDish.com to purchase meal plans, manage meal plans and get more information about KC dining. As a resident, you have the option to choose from three different meal plans. Ranger Bucks works on the same principle as an ATM or debit card. You can draw from your Ranger Bucks for beverages, snacks or full meals for you and your friends at any time. Whenever you buy a meal on campus, the total amount of your purchase is subtracted from your Ranger Bucks and you can add additional Ranger Bucks to your card at any time. You can purchase Ranger Bucks through the 12th class day by using scholarship money, pell grant money, cash, check or credit card. After the 12th class day, Ranger Bucks can only be purchased using cash, check or credit card. Any unused Ranger Bucks carry over from the fall to the spring semester. At the end of the academic year, any unused Ranger Bucks are non-refundable. If you live off campus, take advantage of the Ranger Cafe and the KC Sports Grill for quick, easy and delicious meals on-the-go!